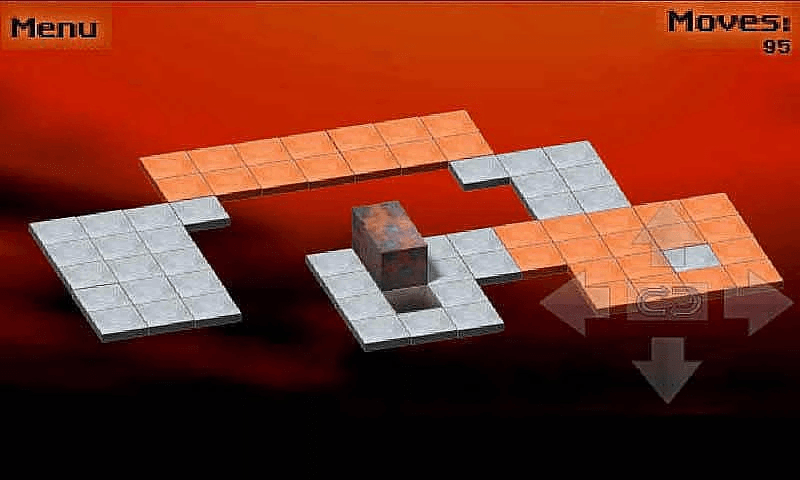 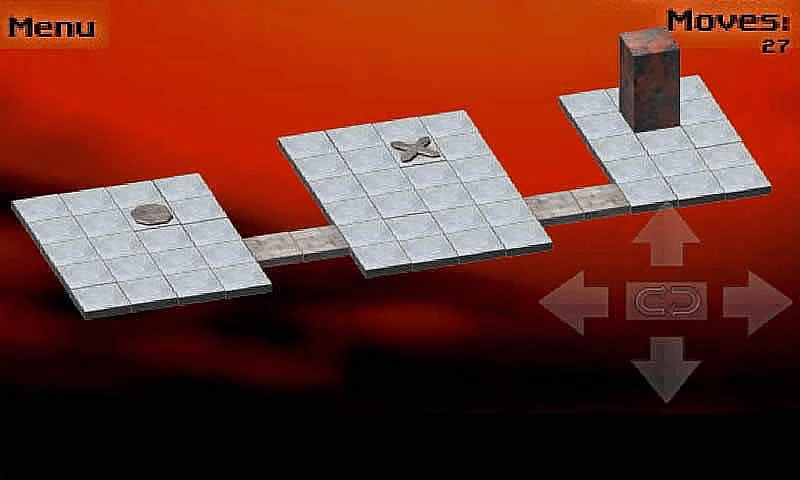 Bloxorz is a puzzle game, very challenging. It is a great block awesome game that gets harder at each progressive level. 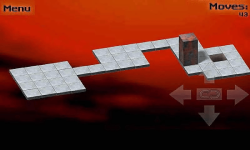 You control a 6-sided two-story block through tiled floors. 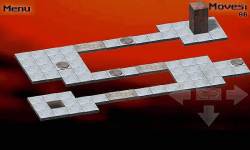 Flip the block over this way and over that way to get it to fall in the hole. 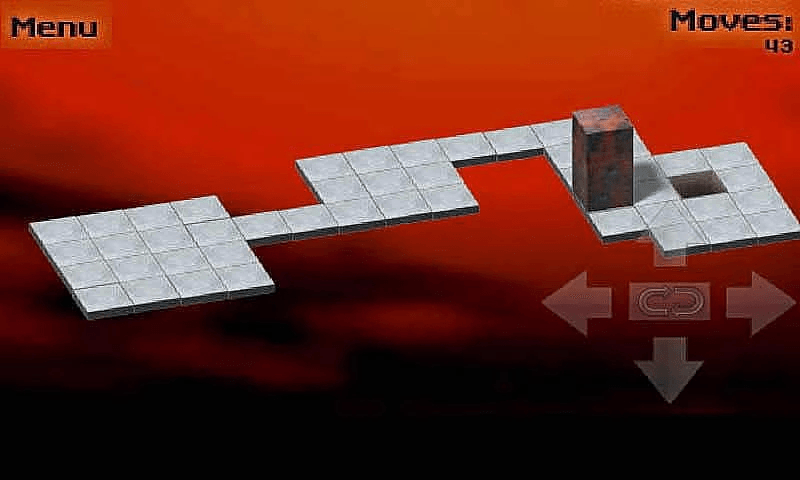 How to Play: Control the block around the world, use the left, right, up and down arrow keys.